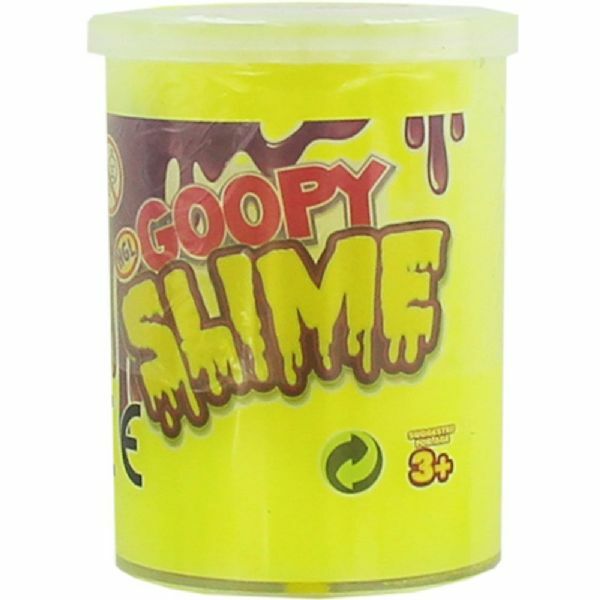 This sticky, yucky slime is sure to be loved by all young children who love all things GROSS! This goopy, gunky, gooey slime is a total yuck-ball of fun for all to enjoy. Please note - Colours and designs may vary, only one supplied. 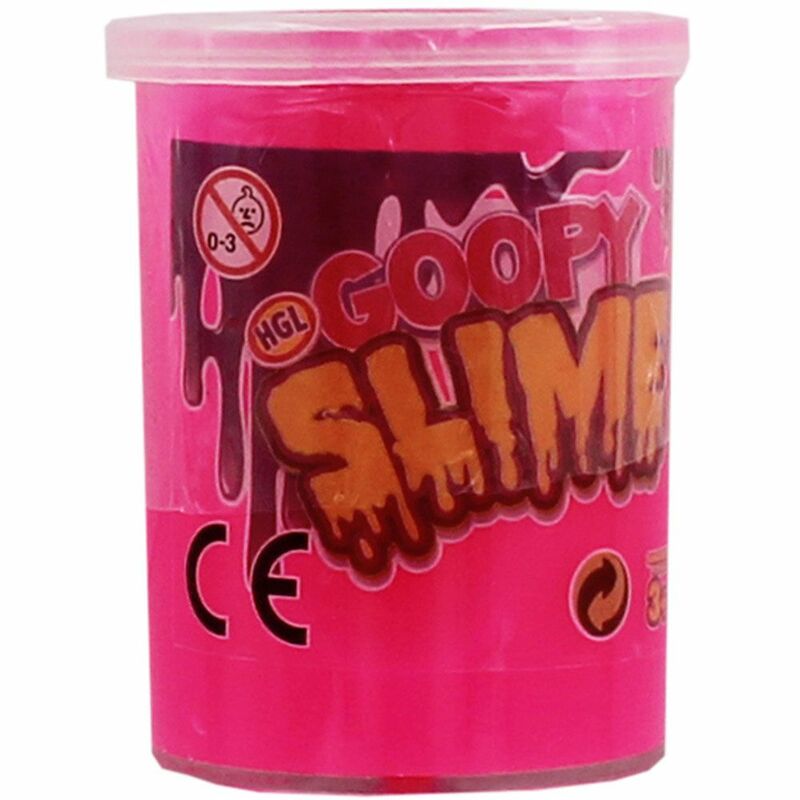 Each tub measures: 7.5cm Suitable for those over the age of 3 years.